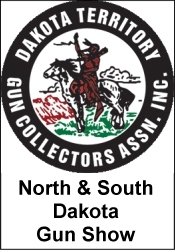 The MWCA Gun Show (Appraiser Show) will be held at the State Fair Education Building in Falcon Heights, MN. This gun show is promoted by Minnesota Weapons Collectors Association. MWCA Gun and Kinfe show. Open to the public Saturday and Sunday. $5 per person per day, No one under 18 permitted without an adult. 12 and under Free All federal, state and local firearm laws and ordinances must be followed. *** Please verify the show times and dates before attending the "MWCA Gun Show (Appraiser Show)", as they are subject to change.